Algoma Central Railway was chartered in 1899 by Francis Hector Clergue as a "feeder line" to his industrial-resource empire at Sault Ste Marie. The Boundary Waters-Voyageur Waterway extends 250 km along the international boundary extending from the western tip of Lake Superior to Lac La Croix in Ontario's Quetico Provincial Park. The British Columbia Railway was incorporated as the Pacific Great Eastern Railway in 1912 to build a line from North Vancouver to Prince George, where it was to link up with the Grand Trunk Pacific Railway. The word "bus," short for omnibus, refers to any self-propelled road vehicle capable of carrying more persons than a private automobile. 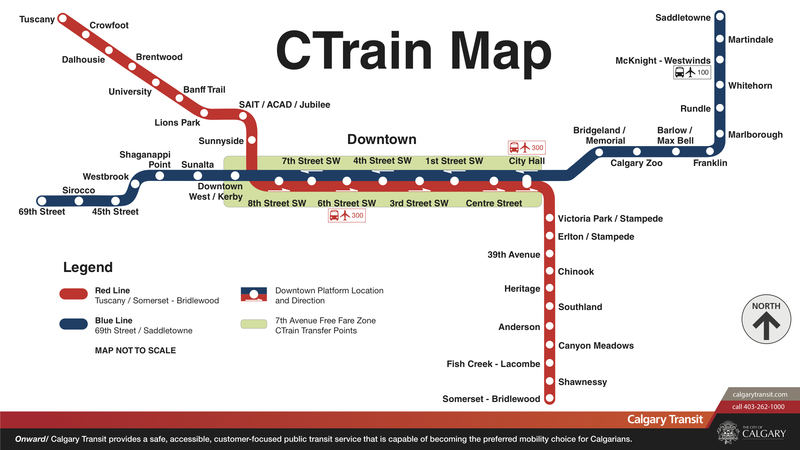 CTrain, which began operations on 25 May 1981, is a light rail transit system in Calgary, Alberta. It is operated by Calgary Transit, a public transit service owned by the City of Calgary and operated through its Transportation Department. Its two separate lines comprise 45 stations, 59.9 km of track, and an average daily ridership of 325,000 (2016). The Canadian Pacific Railway company was incorporated in 1881. 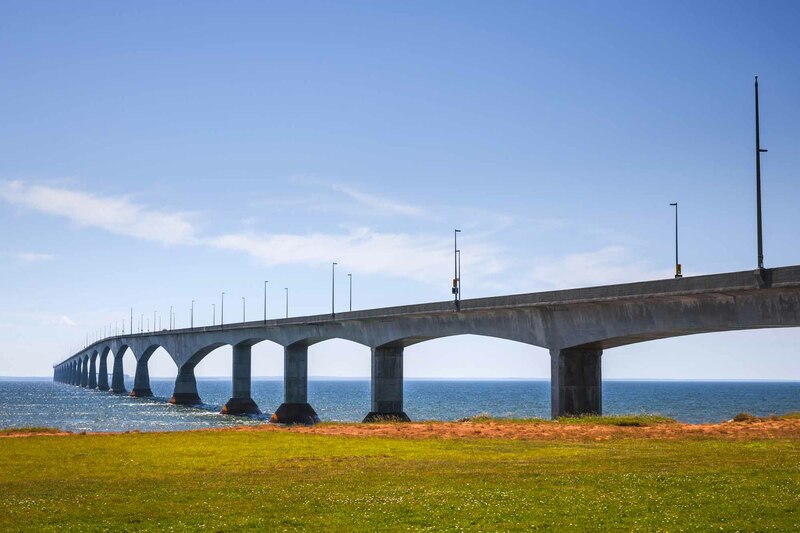 Its original purpose was the construction of a transcontinental railway, a promise to British Columbia upon its entry into Confederation. 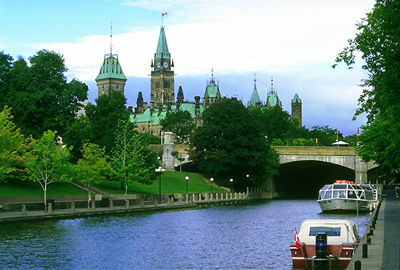 The railway — completed in 1885 — connected Eastern Canada to BC and played an important role in the development of the nation. Built in dangerous conditions by thousands of labourers (including 15,000 Chinese temporary workers), the railway facilitated communications and transportation across the country. 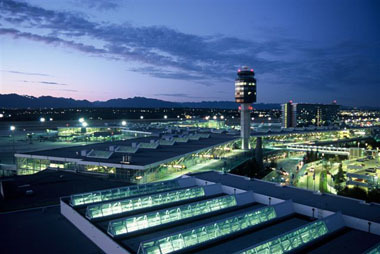 Over its long history, CPR diversified, establishing hotels, shipping lines and airlines, and developed mining and telecommunications industries. In 2001, Canadian Pacific separated into five separate and independent companies, with Canadian Pacific Railway returning to its origins as a railway company. 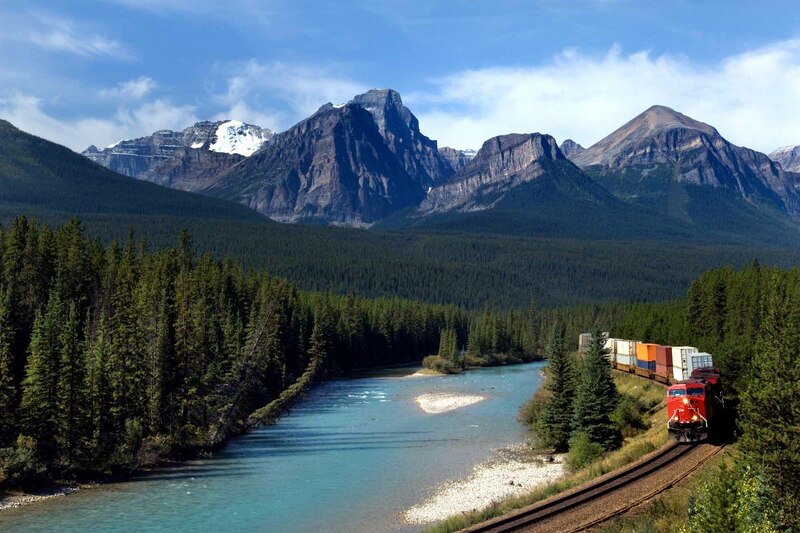 CP, as it is branded today, has over 22,500 km of track across Canada and the United States. It is a public company and trades on the Toronto Stock Exchange and New York Stock Exchange under the symbol CP. In 2016, CP had $6.2 billion in revenue and $1.6 billion in profit and held assets valued at $19.2 billion. These 2 great journeys were first made just before the end of the 18th century, and by the same man. 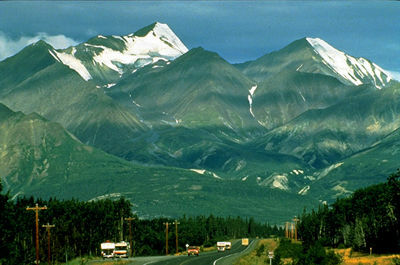 Alexander Mackenzie reached the mouth of the river which now bears his name in 1789, and was the first European to cross the North American continent (to Bella Coola) in 1793. 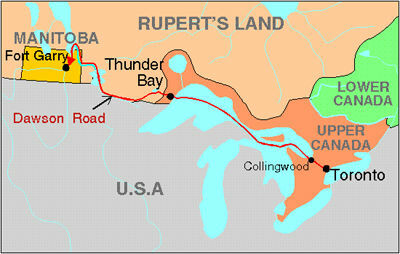 The Champlain and Saint Lawrence Railroad (incorporated 1832), Canada's first railway, ran between LA PRAIRIE on the St Lawrence River and St Johns [ ST-JEAN ] on the Richelieu. One of the 2 earliest railway charters granted in Canada, the Cobourg Rail Road Co was incorporated in 1834 to build a railway from Cobourg northward to Peterborough across Rice Lake. 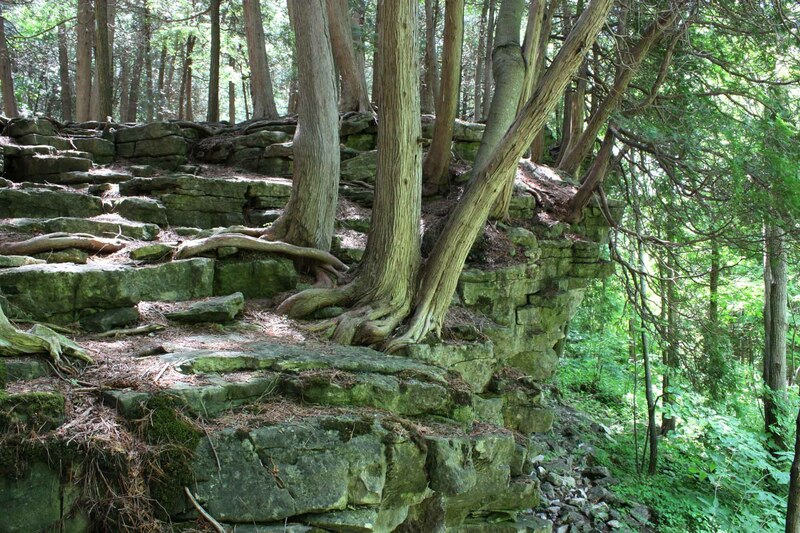 The project was shelved until 1846, when it was revived as the Cobourg and Rice Lake Plank Road and Ferry Co. Samuel Gore built his plank road the 17 km to the lake, but it barely survived the first 2 winters. In the 4 decades following World War II, Canada's 2 major railways became major conglomerates, among the largest companies in Canada. During the 1950s and 1960s a number of major resource railways were completed. The original Dewdney Trail was a 400 km trail route extending from Hope to Galbraith's Ferry on the Kootenay River. The trail was routed and constructed under the supervision of Edgar DEWDNEY, a civil engineer appointed by Frederick Seymour, the governor of the colony of BC, in April 1865.